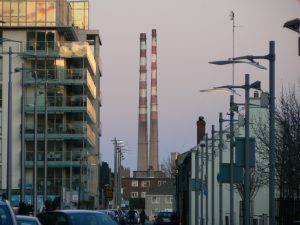 A Clean Sweep | chimney cleaning in Dublin, Ireland. Here at A Clean Sweep our services include chimney cleaning, boiler maintenance and servicing in the wider Dublin South area including, Dublin West, Dun Laoghaire and North Wicklow. 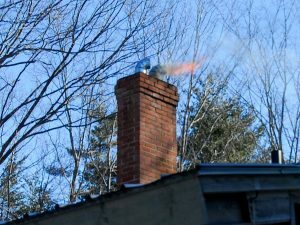 We also provide a chimney sweep service to North Dublin. A Clean Sweep is a family business based in Mount Merrion which has been trading since 1980. The business is comprised of Tim Lawless Snr, Geraldine Lawless and Tim Lawless Jnr. Almost 40 years in business, we attribute the success of A Clean Sweep to our core belief of providing prompt, conscientious, service to all our customers. Should you call us with a query, we always find time to call back, by phone or in person, and do our best to leave our customer satisfied. We at A Clean Sweep believe in providing an excellent service but aim to keep our prices competitive. Our promise to all our customers is ‘prompt, conscientious service’ at all times.